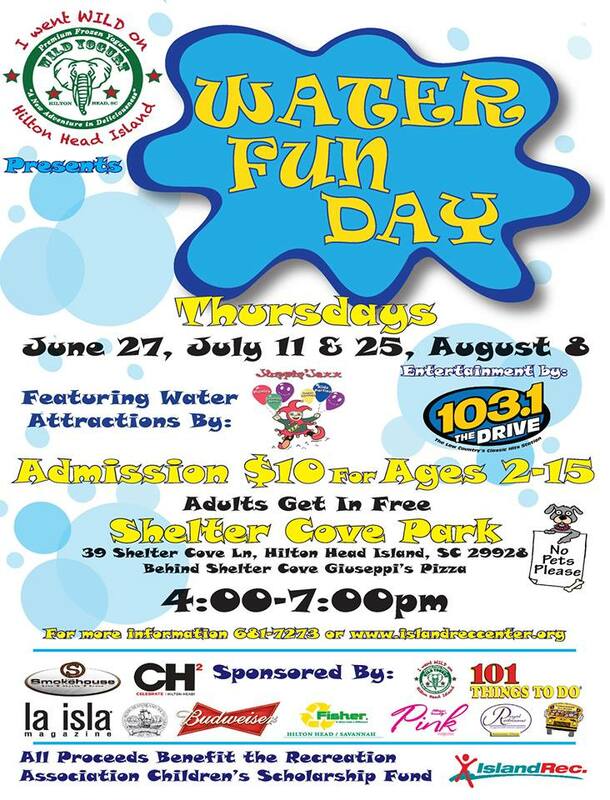 Water Fun Day sponsored by Wild Yogurt will be held four Thursdays, June 27, July 11 & 25 and August 8 to beat the heat from 4pm-7pm in Shelter Cove Park! 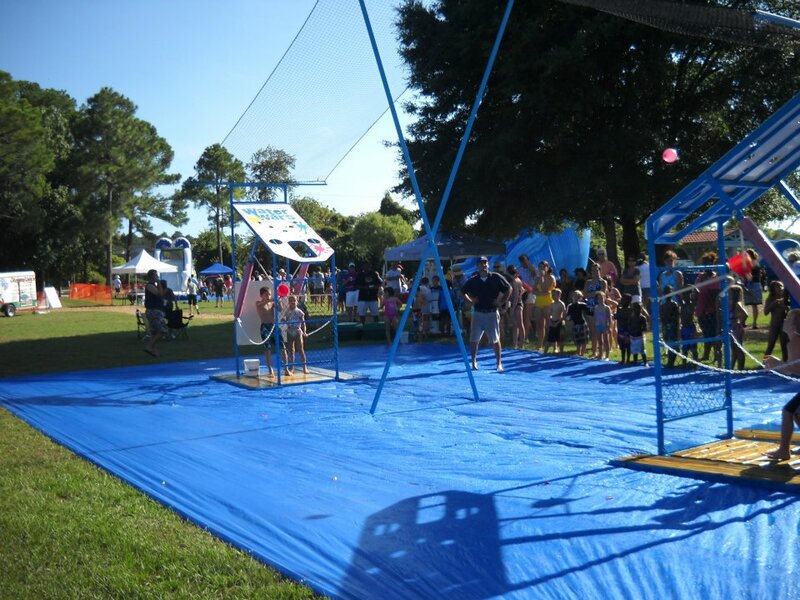 Wild Yogurt, the Island Recreation Association and Jumpin Jaxx are proud to bring you a fun-filled, water logged atmosphere for kids of all ages! 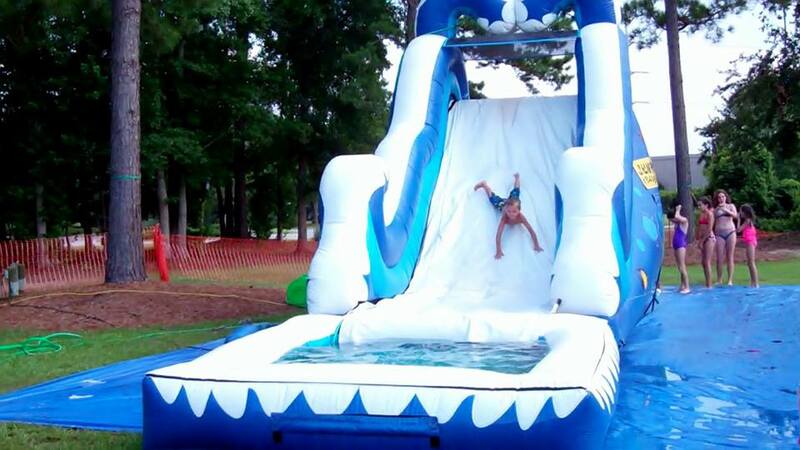 Enjoy inflatable bounce houses, water slides and water games. Bring your sunscreen, rock out to 103.1 the Drive and join the fun! 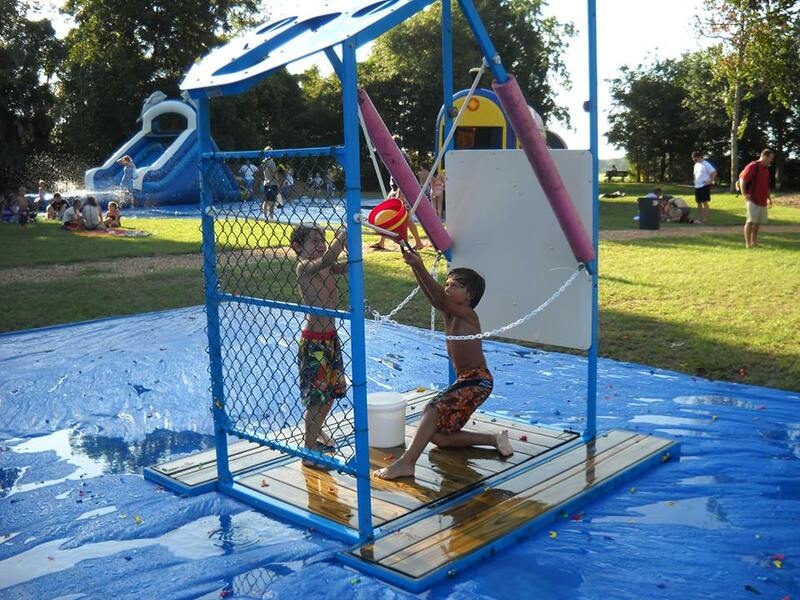 Admission is $10 per child, adults get in free! All proceeds benefit the Island Rec Children’s Scholarship Fund which helps guarantee that “no child is denied” recreation opportunities. Stop by Giuseppi’s Pizza, in the Shelter Cove Plaza afterward, show them your Beach Properties Preferred Guest Discount Card and receive 10% off your bill!